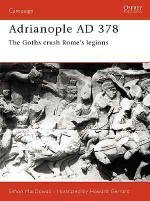 In the early third century AD the Roman Empire was a force to be reckoned with, controlling vast territories and wielding enormous political power from Scotland to the Sahara. 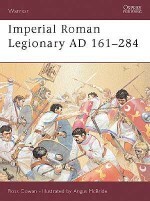 400 years later this mighty Empire was falling apart in the face of successive problems that the rulers failed to deal with. 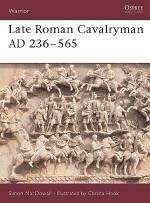 In this challenging new volume Michael Whitby tackles the fundamental issues (such as the rise of Christianity) that led to the 'decline and fall' of the Roman Empire, and offers a startling reassessment of the performance of the late Roman army. 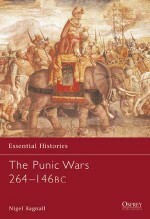 Michael Whitby is Professor of Classics and Ancient History at Warwick. 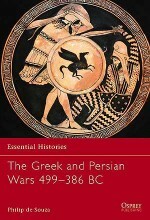 He is the author of The Emperor Maurice and his Historian, Theophylact Simocatta on Persian and Balkan Warfare (1988) and is co-editor of the forthcoming ‘Cambridge History of Ancient Warfare' (2003/04). 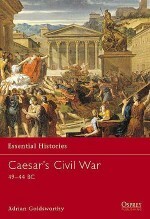 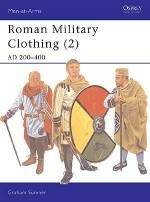 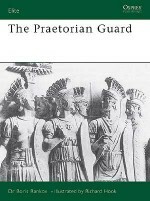 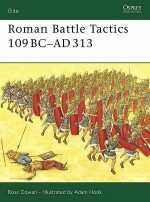 He is currently working on a study of Warfare and Society in the later Roman world.